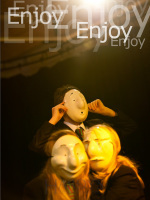 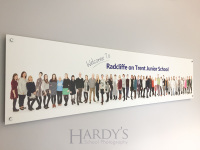 Hardy's School Photography offers a range of design services that help promote your school. 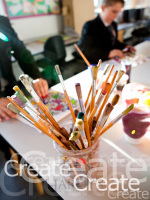 We can produce stunning creations that represent and enhance your school's environment. 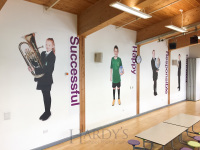 We are able to offer security enhancing staff ID cards, prospectus photos & design, wall art, banner design & print, promotional products, event/ PR photography and more! 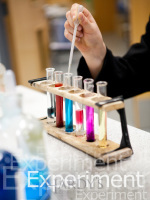 If you would like to discuss options for your school please get in touch here .